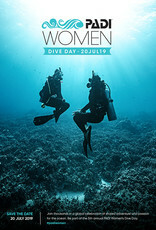 Ladies...what are you doing on July 20, 2019? 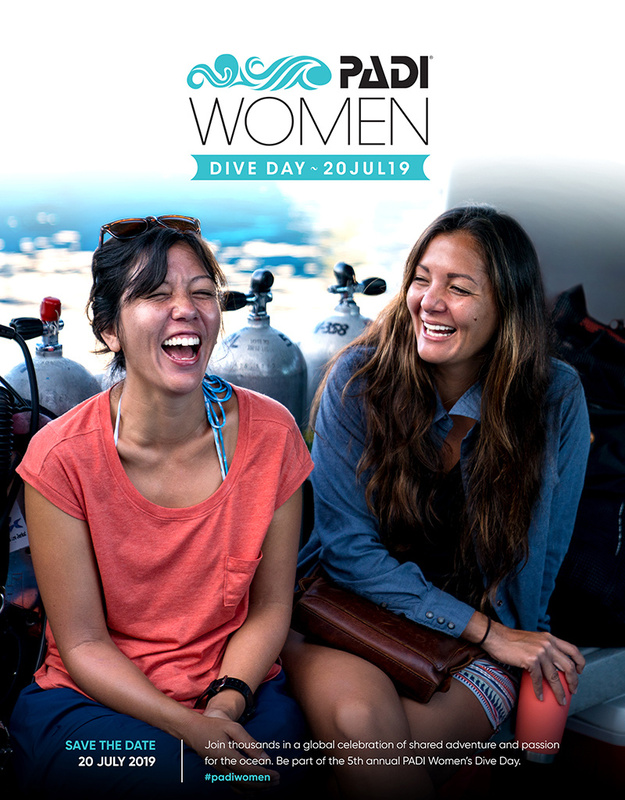 Join divers from all around the globe as they celebrate PADI Women’sDive Day. 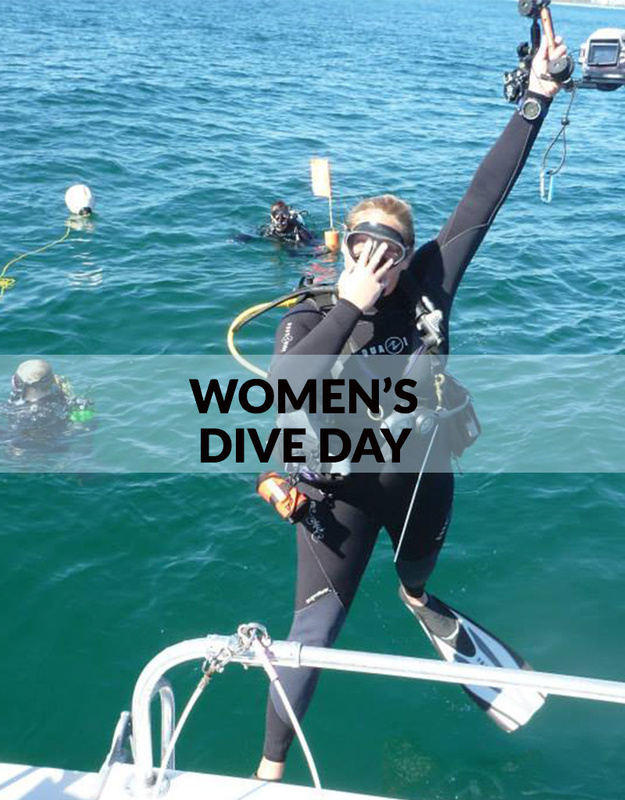 The emphasis is to get as many women as possible, at every level, diving on the same day in order to build awareness and interest for the sport of scuba diving. 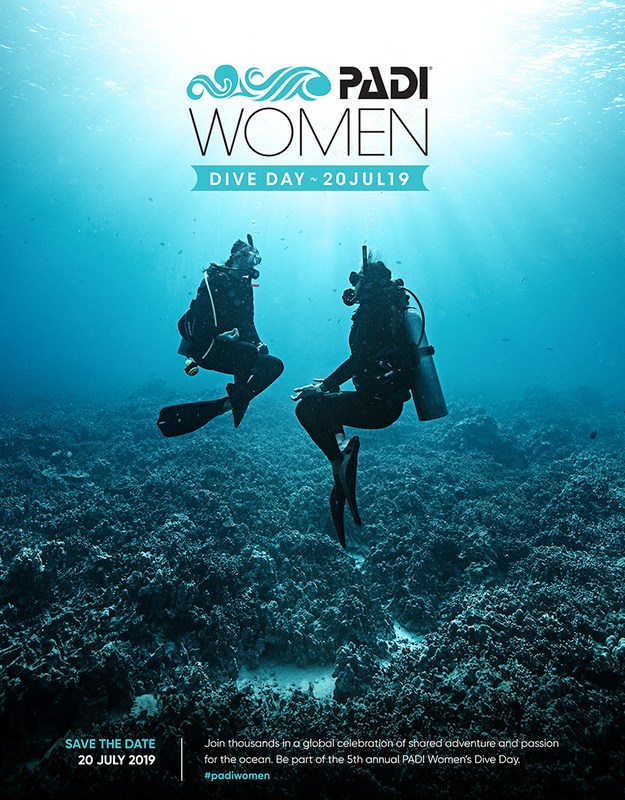 In a 2018 report by PADI.... Did you know that women certified divers only comprise of 38% of all newly certified divers worldwide! 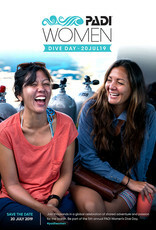 That’s crazy...so let's join together and make PADI Women’sDive Day a day we can all share and celebrate! We have set up a two tank dive in Pompano Beach, check in at 7:30 am, boat leaves the dock at 8:30 am. 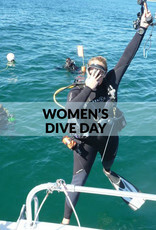 We will be diving on a wreck and a reef in 50-70 ft of water. Cost is $60 plus tax, does not include tanks. 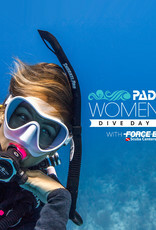 After the dive, join us at the Sands for lunch and some fun…Force-E will buy some appetizers to get us started! 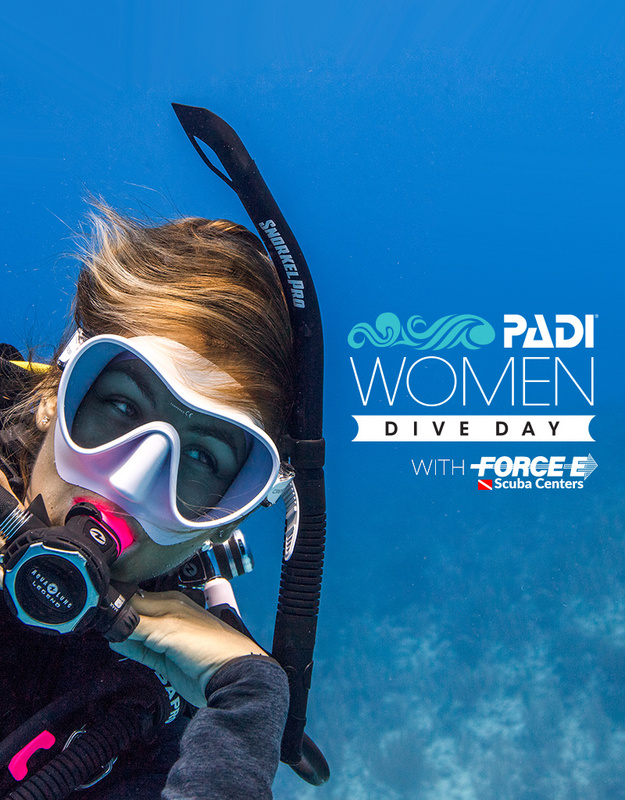 To sign up for this dive please register online or come into one of our Force-E stores.